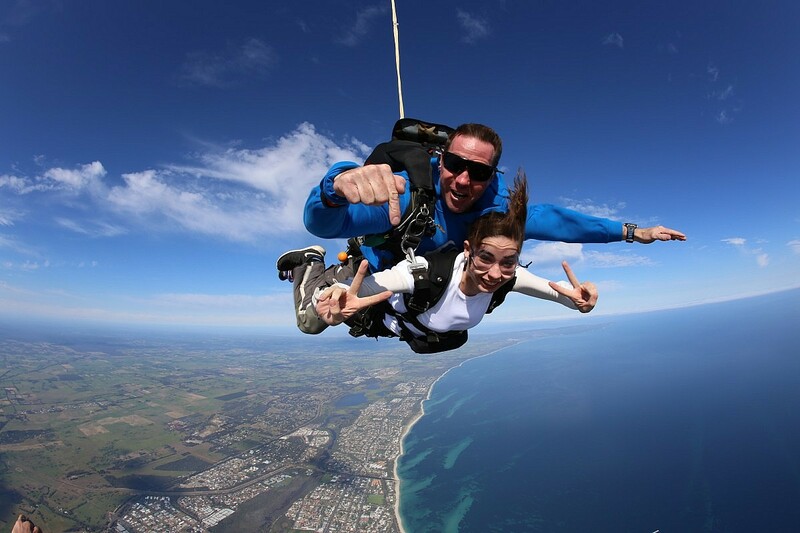 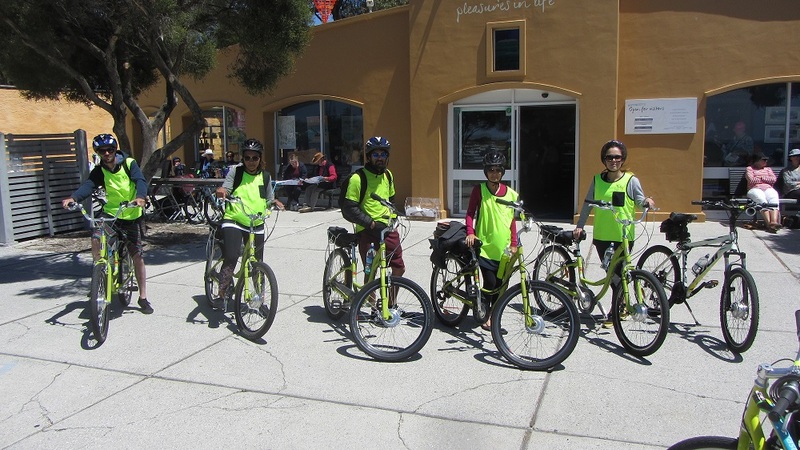 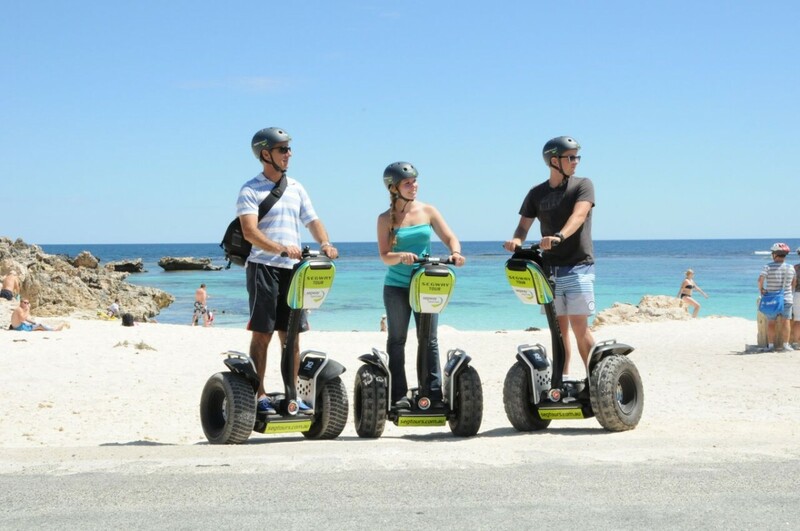 Adventure, exploration and a complete interpretation of Rottnest Island! 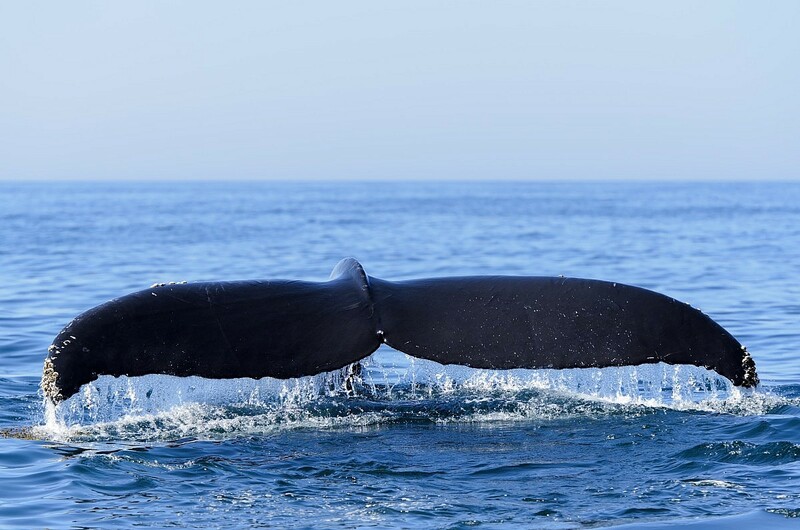 Close encounters with Humpback Whales (during season), Seals, Dolphins and giant Ospreys are common. 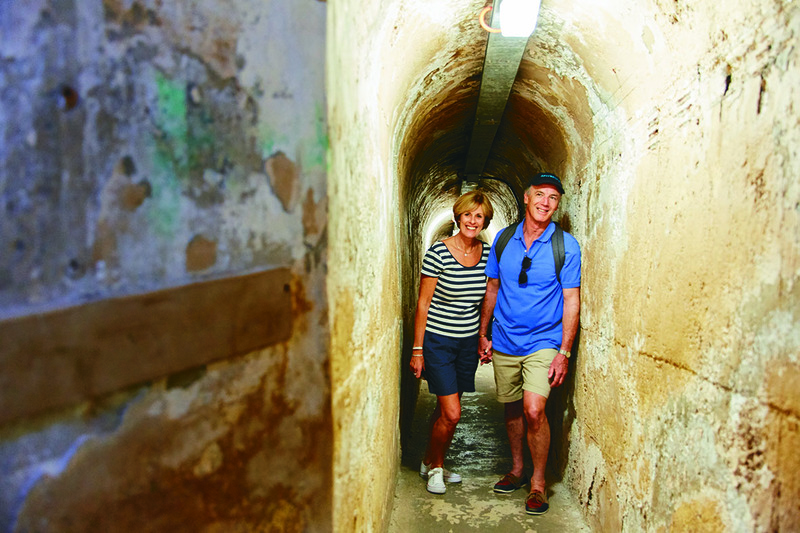 Enquire Now The above tours can all be booked by us on your behalf, call us on 08 9246 1039 for more information and to book. 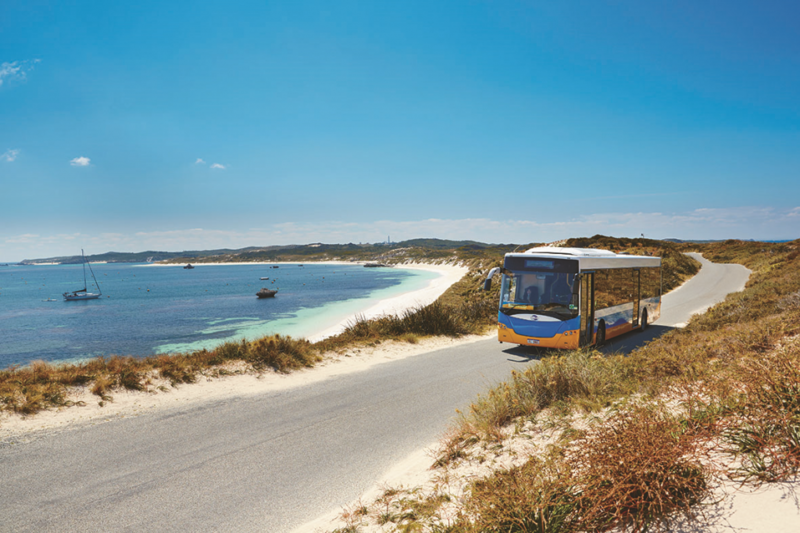 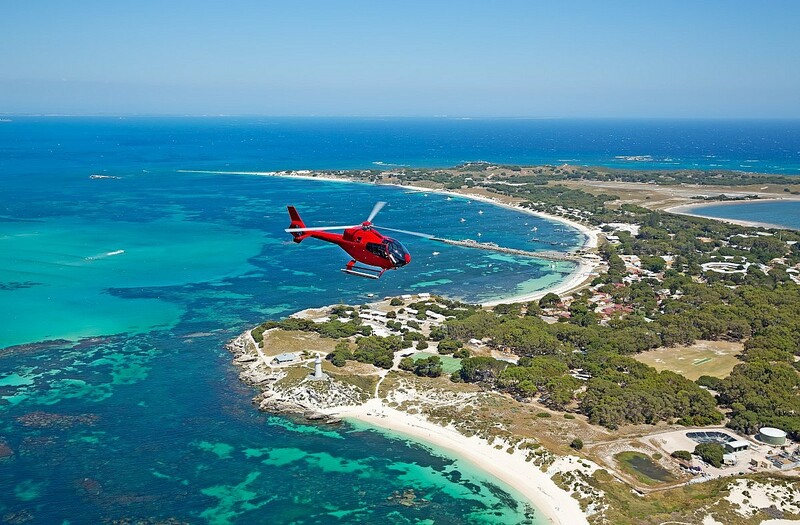 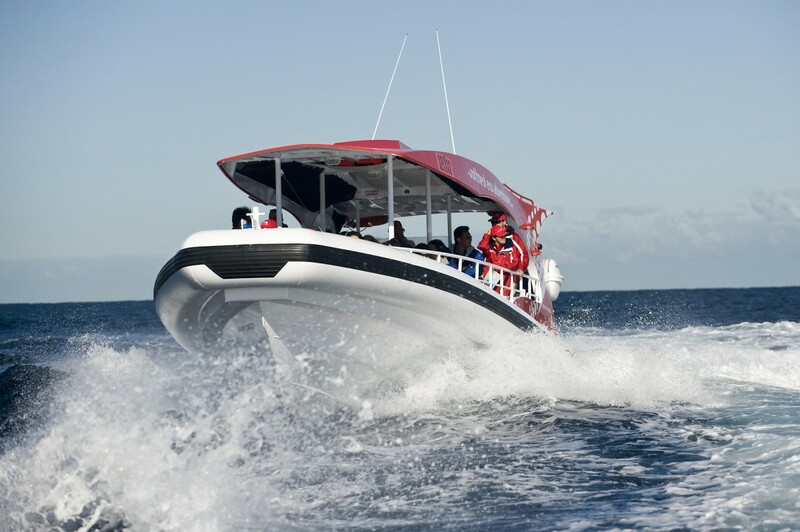 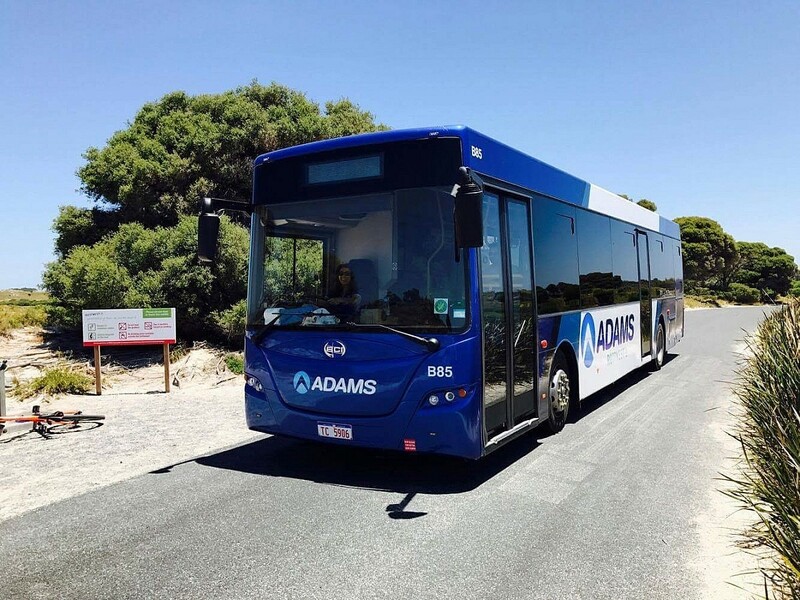 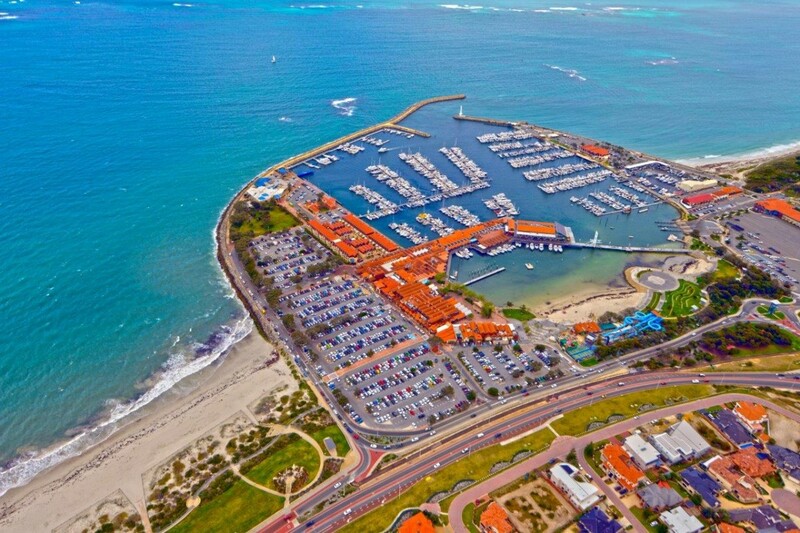 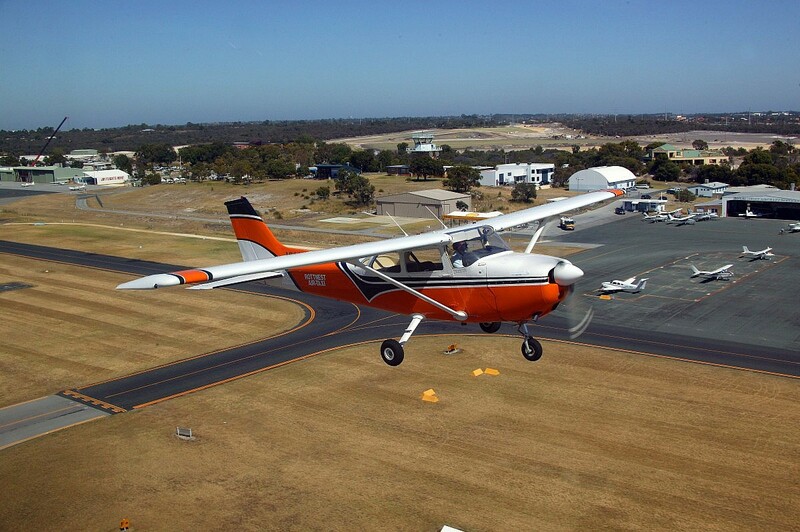 Explore the beautiful sights of Rottnest Island in air conditioned comfort! 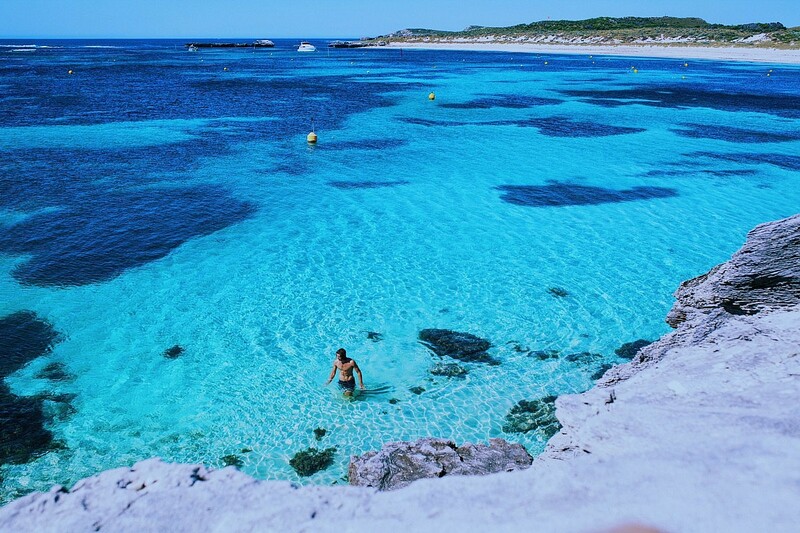 Take in the historical, cultural and natural interest points of Rottnest Island, complete with lunch at the Rottnest Lodge. 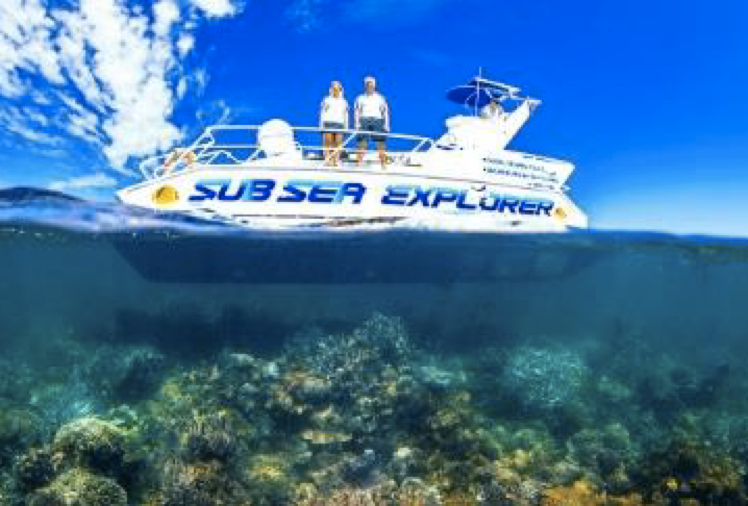 Enjoy the sights of the stunning Sunset Coast on one of our Twilight Cruise options.